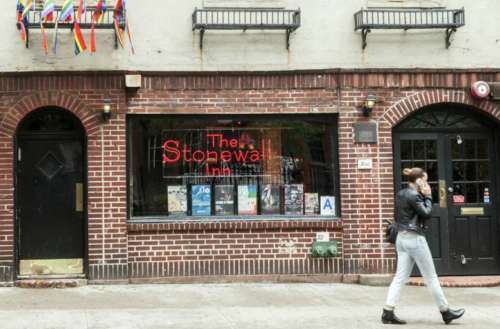 New York City’s Stonewall Inn came under fire after a bouncer at the bar wouldn’t allow a tourist inside on Sunday, claiming their ID was fake and misgendering them in the process. After video was shared on social media of the Stonewall Inn altercation, the bar has apologized. In the video you can see the person who was denied entrance arguing with the bouncer. At one point he laughs at them. After asking repeatedly to talk to someone else who works at the bar, the bouncer ignores them. Bordeaux, who works at a gay bar in Minneapolis, Minnesota, gave Hornet more insight into what happened on Sunday night. 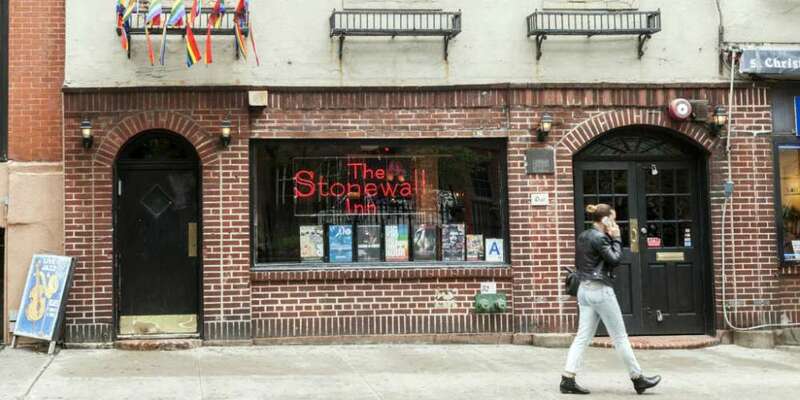 Eventually, Bordeaux claims, this Stonewall Inn altercation got physical. The pair say they left the bar, later posting about the Stonewall Inn altercation on Facebook, along with the video. 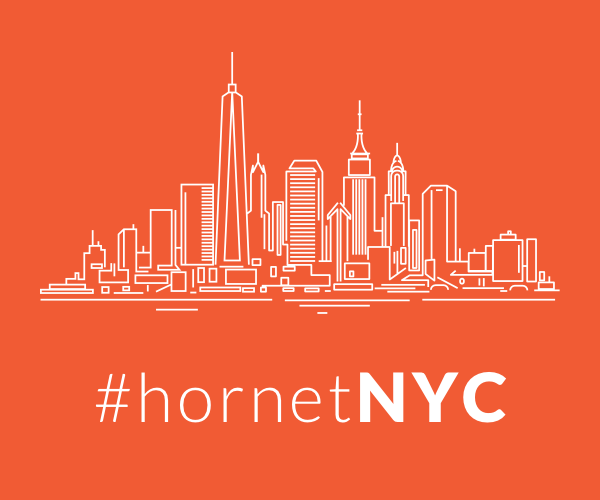 What do you think of Sunday’s Stonewall Inn altercation? Have you experienced or witnessed something similar at other bars? Sound off in the comments.